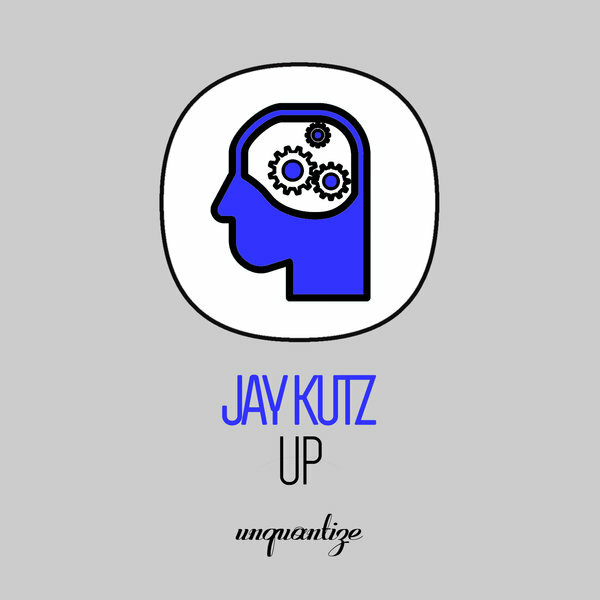 Unquantize presents another banger up and coming producer Jay Kutz entitled “UP”. Jay is on point with this release that features cleverly arranged vocal samples over a club-focused 4/4 beat. The banging bassline and tight hi-hat accents give this tune a classic house association. It’s another timeless piece of work from the mind of Jay Kutz.